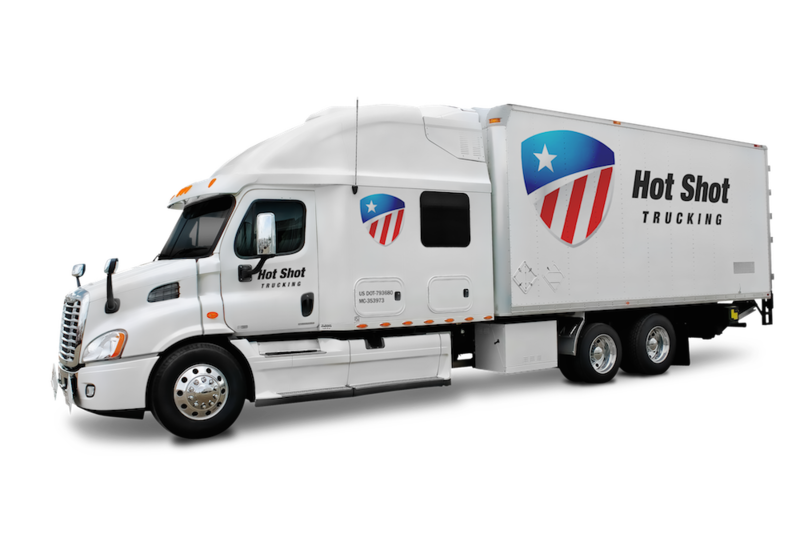 With more than a decade of experience operating in the Greater Houston area, Hot Shot Trucking Houston has developed the skills and strategy to serve local businesses swiftly and safely. 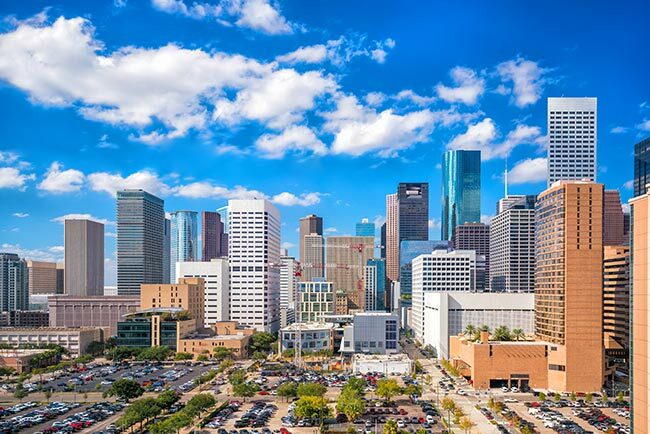 We are particularly well equipped to provide hot shot freight services for Houston’s energy and aerospace manufacturing companies, providing the secure shipping they need for success. By making quality hot shot trucking a mainstay of the Houston region, we lay a solid foundation for the local economy. Our experience operating in the Houston area has taught us just how critical safety is when providing hot shot services. Many of our clients in the region have been energy companies, which need to ship out oil and gas while bringing in a variety of volatile chemicals. If any of these chemicals is disturbed en route, both our drivers, our clients’ inventory, and the local environment are all threatened. Local aerospace manufacturers have similar safety needs, as their supplies are only useful if they arrive in pristine condition. Dedicated Deliveries - Compared to the traditional strategy of putting multiple clients' goods in a single truck, we dedicate one of our hot shot trucks to each client’s order. This leaves us plenty of space to install the specialized storage equipment necessary to prevent volatile chemicals, oil, gas, and mechanical equipment from being damaged on the way. It also speeds up the delivery process by letting us head directly to each client rather than visiting other customers first. Team Driving - Hot Shot Trucking Houston requires every truck making a distant delivery to have two drivers operating it. This way, the drivers are free to switch between resting and working, so that neither of them becomes too tired to watch the road or handle your items appropriately. Airline Vetting - As a provider of both ground and air hot shot services, we make sure the planes that carry your goods are every bit as safe as our trucks. We only work with the most reliable cargo airlines, selecting those that have a history of carrying critical freight safely. Nationwide Networking - Hot Shot Trucking Houston has air and ground coverage in major cities all over the United States, as well as in Canada. This gives us more flexibility for keeping your orders safe and on schedule. No matter how far you’re shipping into or out of Houston, we have vehicles and affiliated airlines at key point along the way. As a result, we can send a new truck or charter a new flight if your current one can’t complete the delivery. Quality Tracking - By investing in the latest tracking equipment, we can monitor your orders all along their journey, whether on the ground or in the sky. This allows us to respond quickly if your items are ever in danger, as well as if any delays arise. 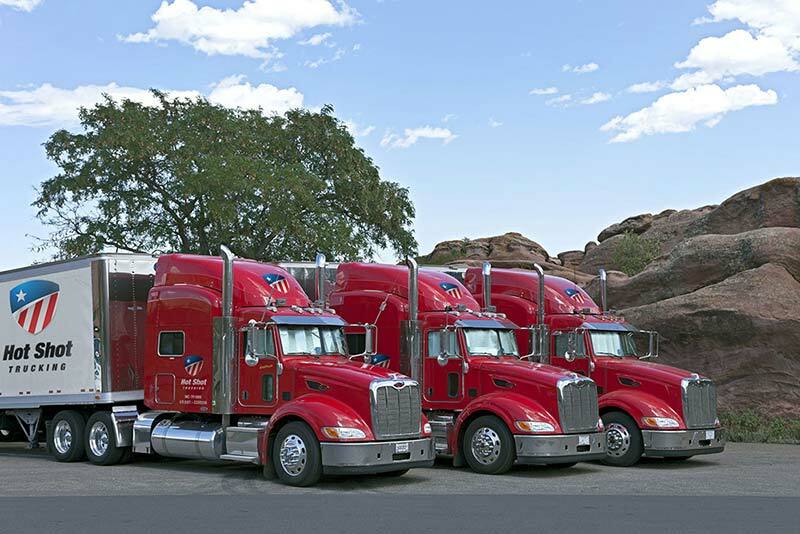 For more information on quality air and ground shipping, contact Hot Shot Trucking Houston today at (800) 713-1000.